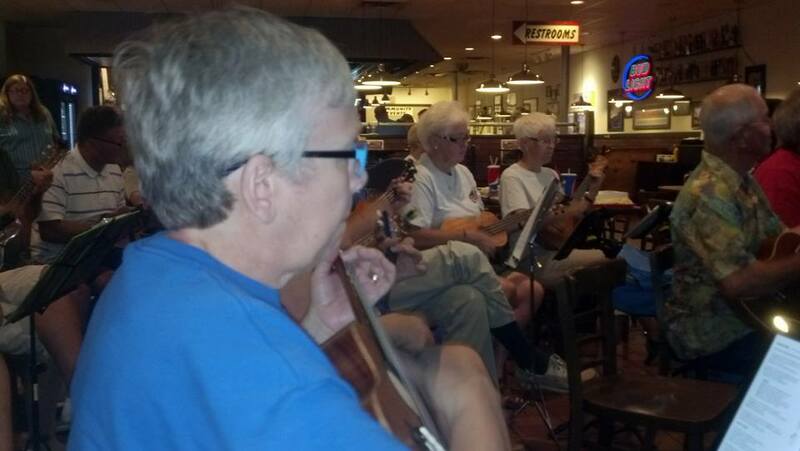 September 9, 2015 – Another great ukulele night! It just keeps getting better & better. 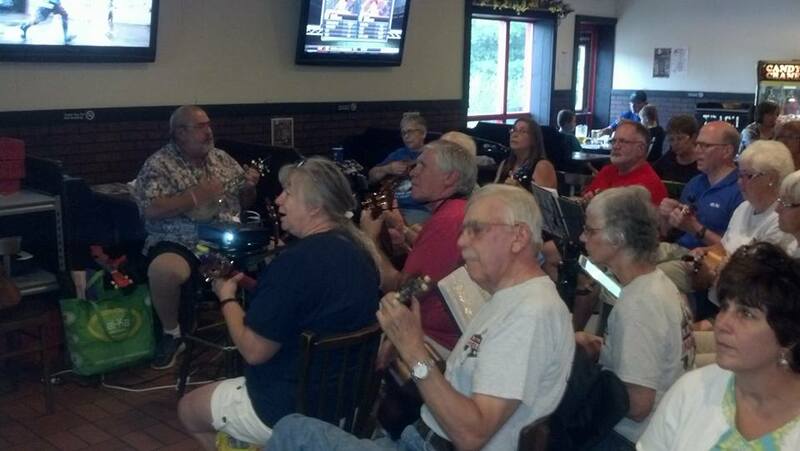 There were 30+ in attendance at Charlie’s Pub and Eatery in Edinboro on Wed., Sept. 10. 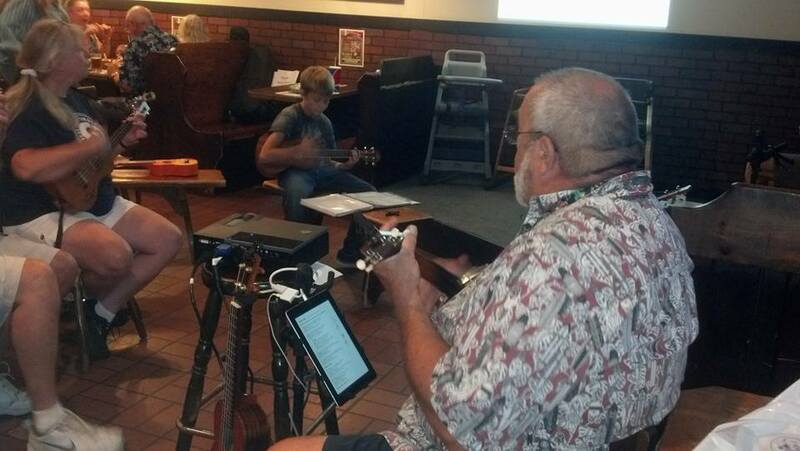 Our player’s choice format for choosing our songs was a hit, lots of requests and a few new songs. Again we had new players join us and everyone had a great time. Next gathering is on TUESDAY, October 13, same place same time. Maybe a surprise impromptu get together some evening prior to that. Who knows? This entry was posted in Uncategorized on September 12, 2015 by drew6491. 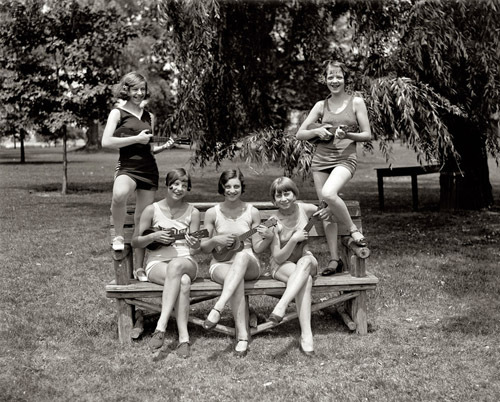 This jam is going to be a player’s choice jam where players pick any song form our song list and by golly, we’ll play it! This entry was posted in Uncategorized on September 1, 2015 by drew6491. Workshop in the Workshop tent. 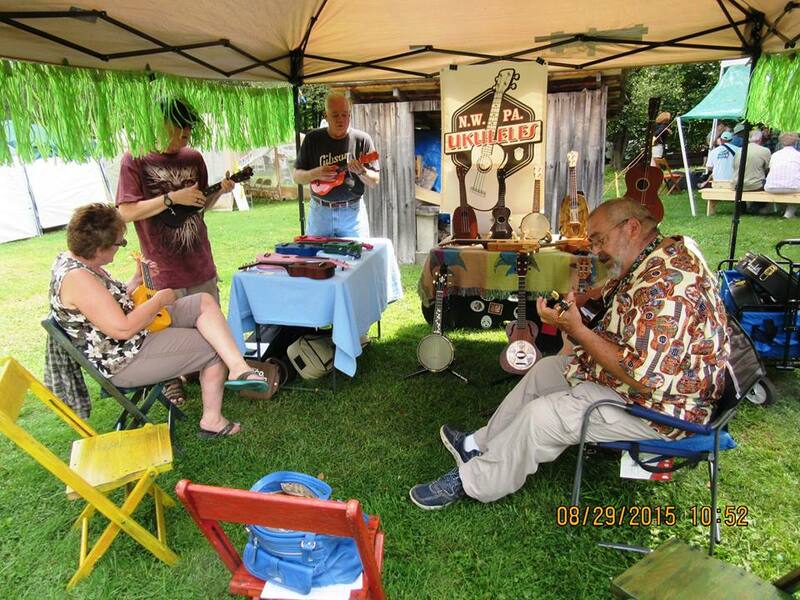 NWPA Ukuleles was well represented at the Crook Farm Oldtime Music Festival in Bradford, PA this past weekend. 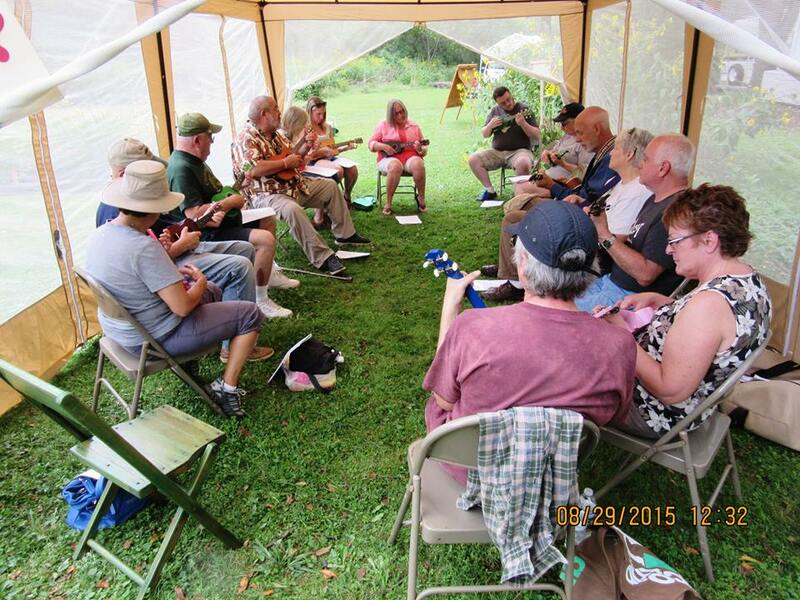 Workshops were well attended and fun was had! 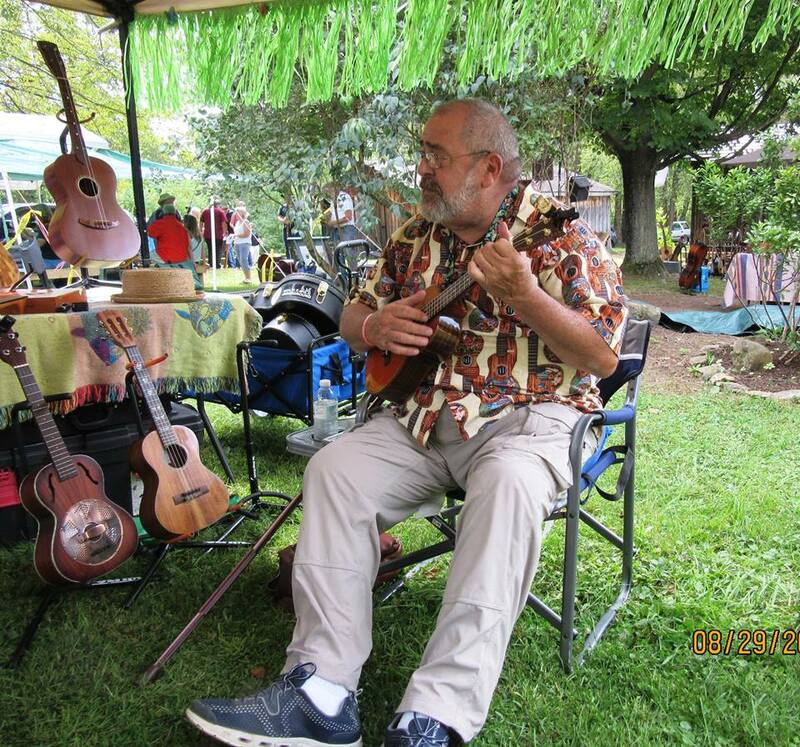 Fun in the Ukulele Hut.